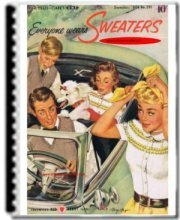 Find free knitting patterns for your kids, home or self! Click here to start! Summer is here and there is nothing like flowers blooming. 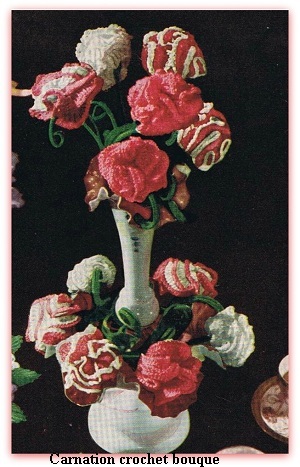 While if you aren't lucky enough (like me) to have a flower garden, you can crochet yourself some lovely carnations. If you have a comment , a suggestion, a story or a question? https://www.knitting-n-crochet.com/Contact-me.html Our Knitting and crochet contact form. Doll clothes, baby sweaters, booties, slippers for adults and children. Sweaters for dogs. 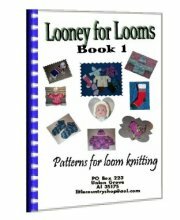 Much more fun and easy patterns for quick projects. All using the easy to find Knifty Knitter Looms.